TYR Sport, Inc.’s Pull Float is engineered for strengthening and aquatic exercise routines. The perfect training aid for swimmers on all levels, the Pull Float increases resistance and weight in the water to help develop upper body strength and proper technique. 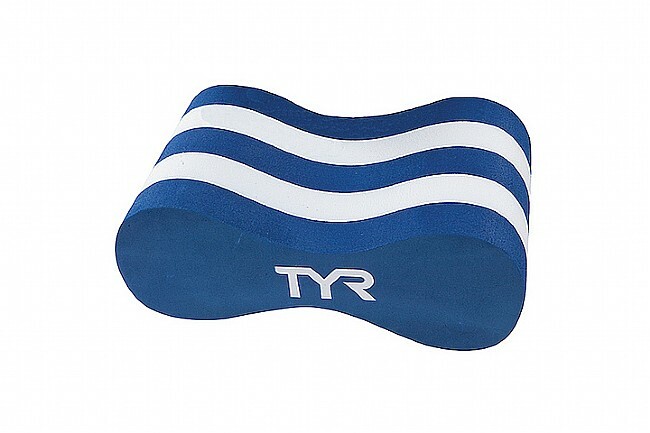 Designed to be placed between the legs, the Pull Float helps swimmers concentrate on arm stroke and technique by isolating the legs and negating kicking. Showcasing 6-inch EVA foam construction, the Pull Float is ideal for extended use and performance in the water.